Platinum End is thought-provoking and shocking. Obata’s art keeps your eyes locked, exploring every detail. 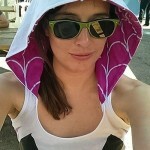 This is a story that begins with a bang and promises to not relent in later volumes. Mirai Kakehashi leads an incredibly morose life. His entire family died when he was young, and he grew up in an abusive household. Convinced he’ll never be happy, Mirai decides to take his own life. As you can imagine, our story doesn’t end there. He’s rescued by an angel, Nasse, who declares that she’ll give him the hope to live. Nasse bestows Mirai with the power of freedom and love. Wings provide the power to fly anywhere, and arrows cause any person to instantly fall in love with him. With these abilities, she believes bring Mirai will find happiness. Mirai, on the other hand, is hesitant to use his new powers. His first use an arrow reveals an egregious family secret, resulting in the gruesome death of a relative. Afterwards, Mirai isn’t sure his powers should be used without careful consideration. This is almost the complete opposite of Light in Death Note, who believed his new abilities provide the path to becoming a god. Nasse, too, seems to have more devilish qualities than one would expect from someone sporting a halo. Hell-bent on Mirai’s happiness, Nasse’s moral compass is in need of calibration. It’s not every day that an angel is the one told that certain actions are wrong. 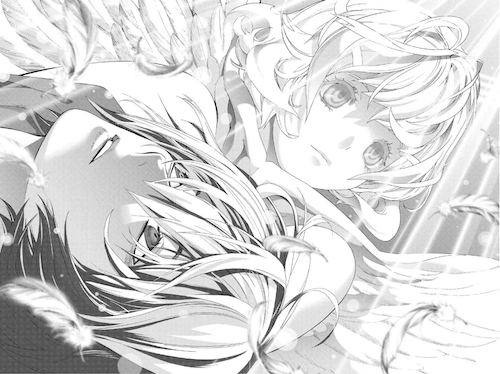 Platinum End‘s flipped “angel on your shoulder” dynamic is fascinating. Of course such a complex deity cannot be without ulterior motives. As it turns out, Nasse selected Mirai to be one of 13 individuals qualified to become “God”. The criteria for victory is still a mystery, but Mirai soon discovers that some candidates might have more nefarious methods for rising to the top. 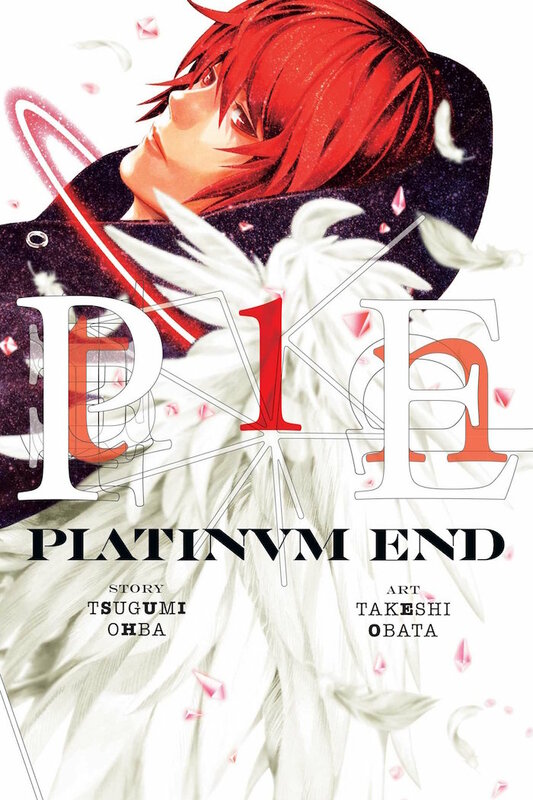 Buy Platinum End Volume 1 on Amazon, or you can keep up with individual chapters on viz.com/read. Either way, this is a series everyone is bound to be talking about — don’t miss out!